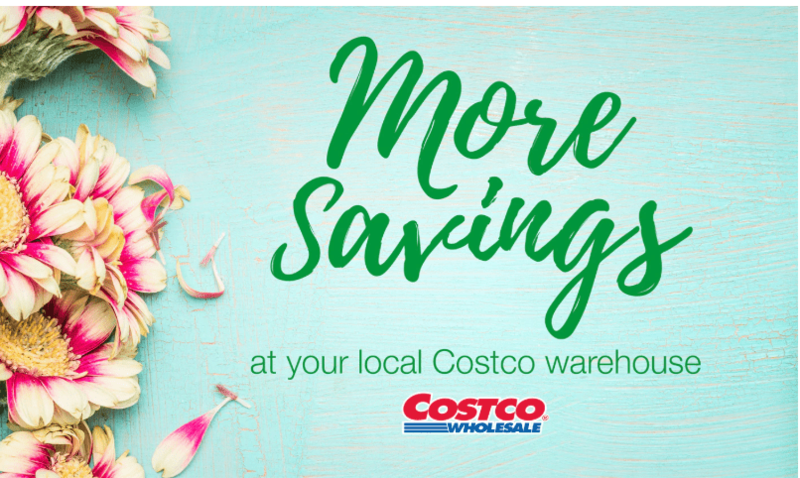 Mon­day means new great deals from Costco Canada! 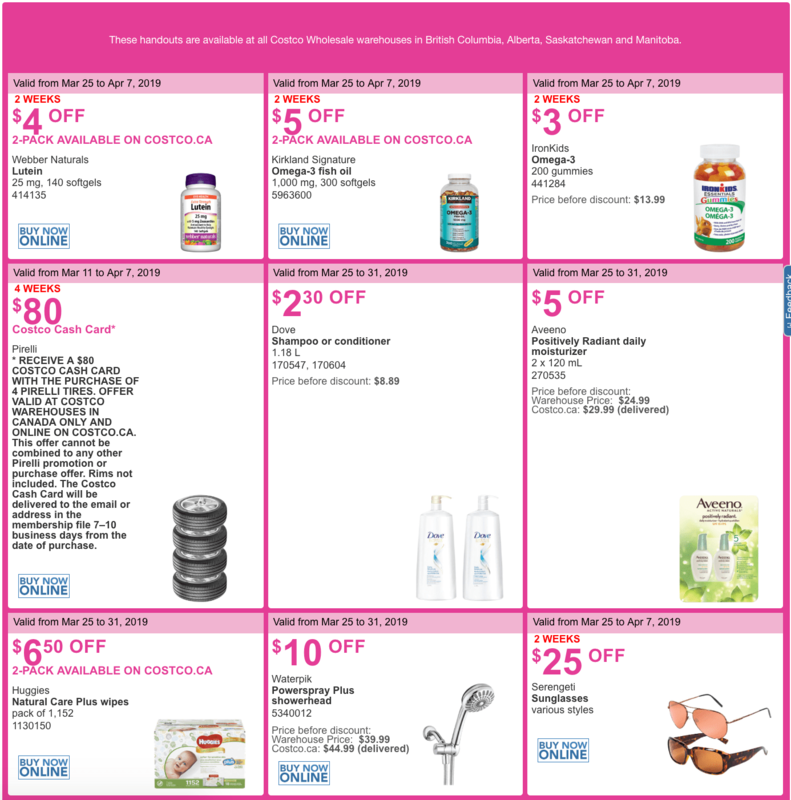 Here’re the new weekly instant hand­outs sav­ings coupons avail­able at all Costco Whole­sale ware­houses in British Colum­bia, Alberta, Saskatchewan and Manitoba! Only Costco mem­bers in good stand­ing may use these instant sav­ings handout! 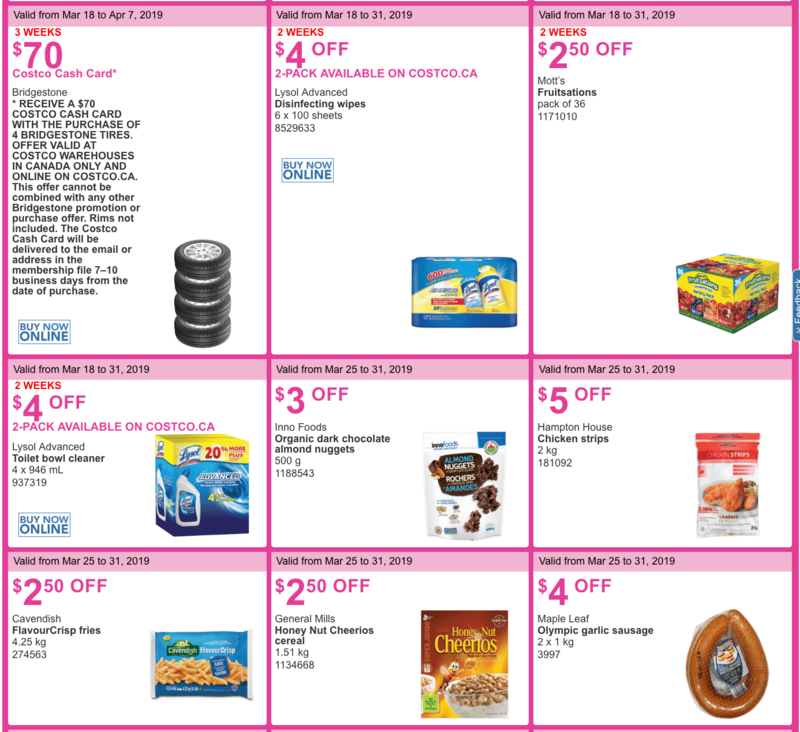 These new sav­ings hand­outs coupons are avail­able in all Western Costco Whole­sale ware­houses store from March 25, 2019, until March 31, 2019. Some of the deals are valid until April 7, 2019.